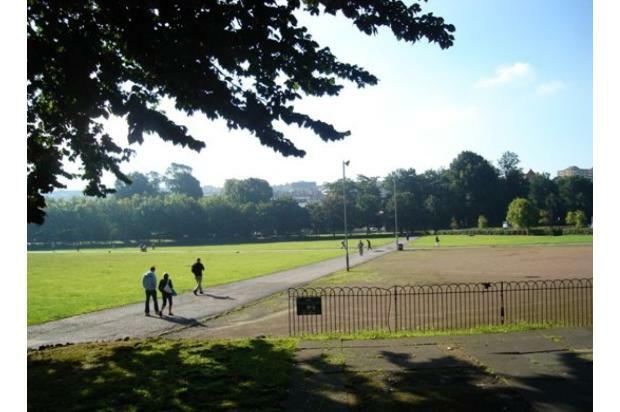 Ground floor recently re-furnished apartment situated just minutes away from Brighton train station opposite The Level and a short walk to the lanes shops or the seafront. 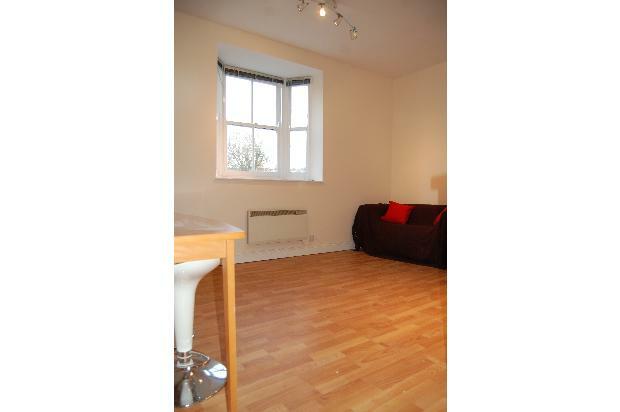 2 bedroom, 1 bathroom flat in the highly sought after Central location near great pubs and the open market the flat has just been re-painted and re-tiled Fully fitted modern kitchen/diner. 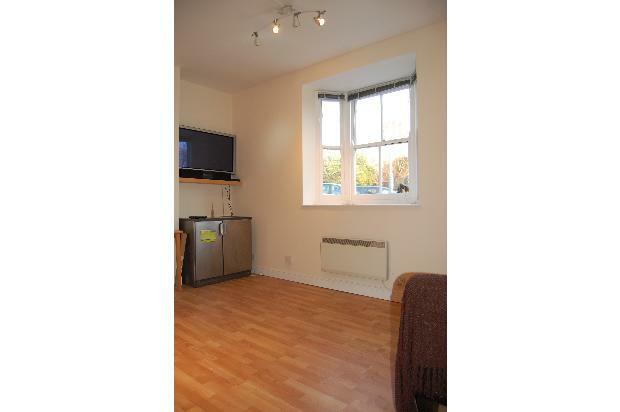 Neutrally decorated and wooden floor double glazed sash bay window, wall mounted Plasma TV with freeview. 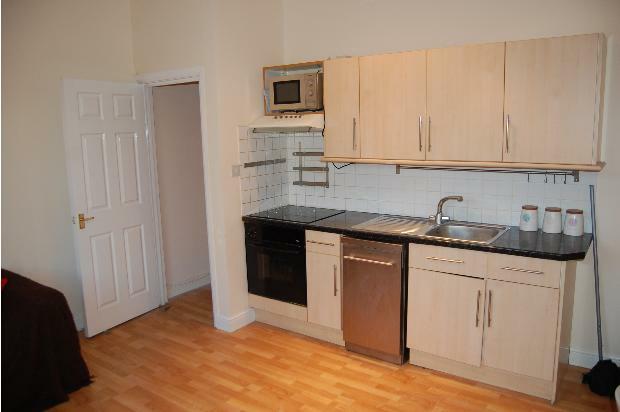 Modern front beech units, built in electric ceramic hob, oven stainless fridge freezer, microwave & dishwasher. 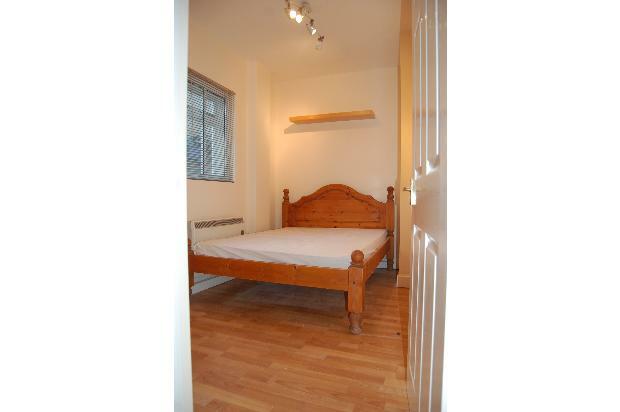 Double size bedroom with pine bed, neutrally decorated/wooden floor, walk in cupboard with washing machine. 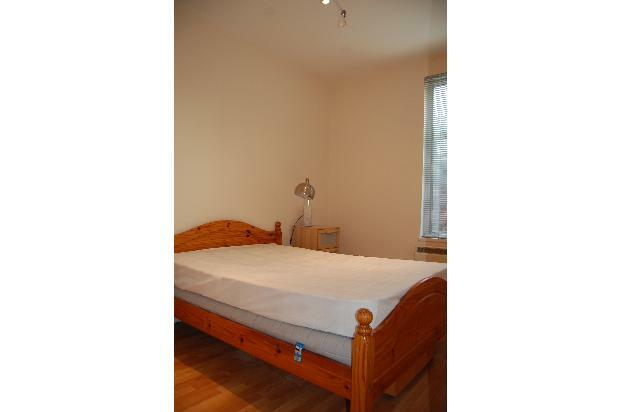 Small double bedroom with pine bed, neutrally decorated/wooden floor. with walk in cupboard. 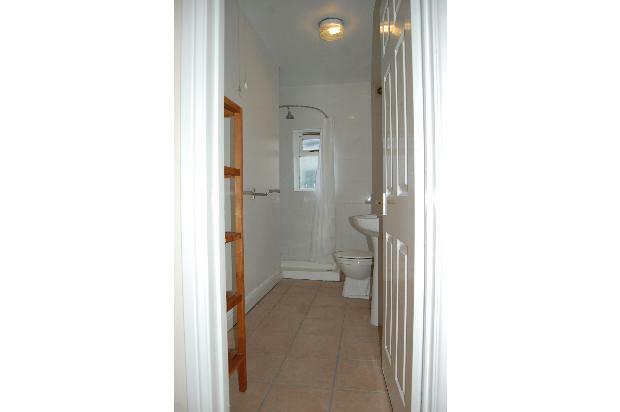 Very recently re-fitted tiled bathroom with 700 x 1000 shower and white suite. Don't miss out as this will go fast! Book a viewing today! !